As I drifted off to sleep on Friday night, I came up with a birding plan for Saturday. I would hit the Shawangunk Grasslands NWR at sunrise for some “sure thing” birding (with an outside shot at the Northern Shrike), then head up to Dutchess County to try for the Golden Eagles that have been reported there this winter, and finally, on my way home stop at the Newburgh Waterfront to try for gull (Glaucous and Iceland had both been reported earlier in the week. 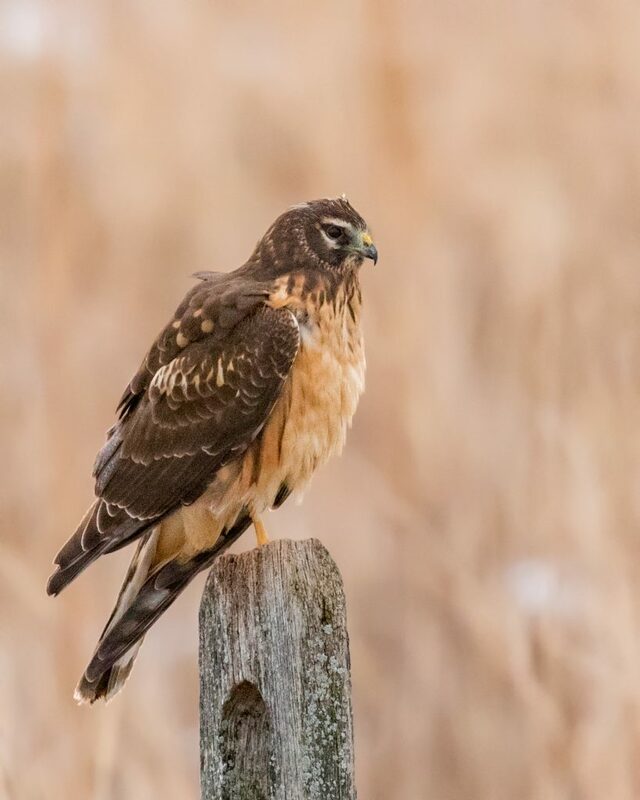 I had a great stop at the grasslands, I spent some time in a blind which gave me a couple of nice photo ops (in addition to the accommodating Northern Harrier perched right near the parking area). 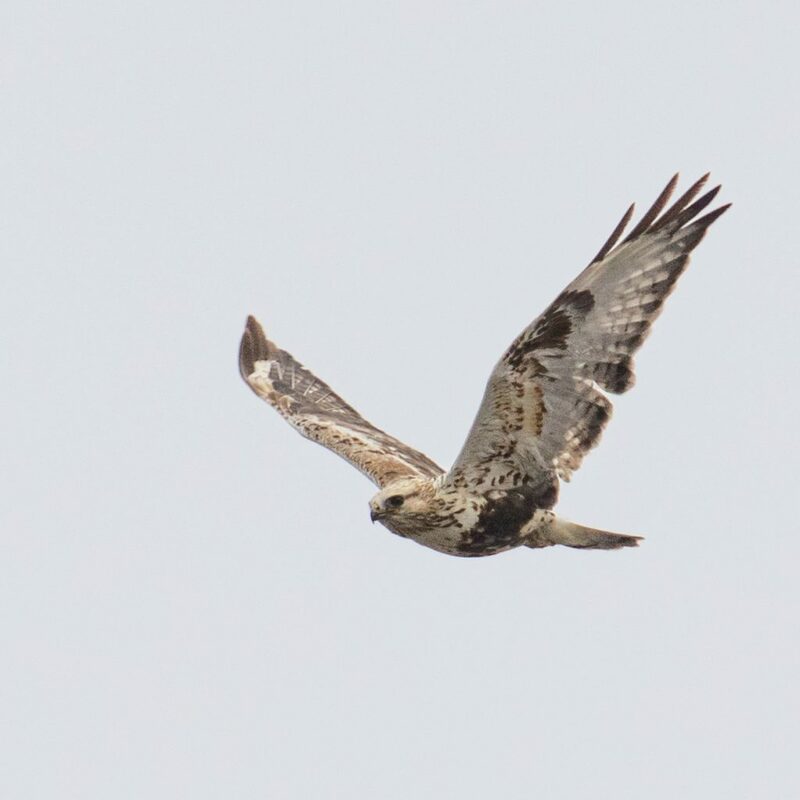 NOHAs are still numerous, and I also had 2 Rough-legged Hawks (distant), and from the blind I watched approximately 10 Eastern Meadowlarks work their way around the refuge. I tried for the N. Shrike from the Galeville Park side, but had no luck. My final stop at the Newburgh Waterfront was pretty much a bust, other than running into two of my favorite birding buds, Bruce Nott and Kathy Ashman. 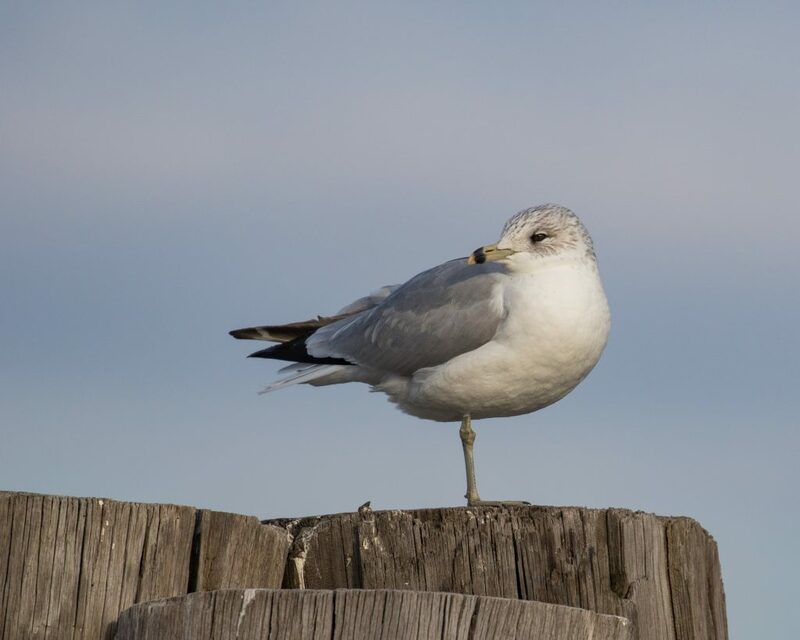 It was a beautiful night and while it was fun to sift through the gulls, we came up with nothing other than the expected three species: Ring-billed, Herring, and Great Black-backed. 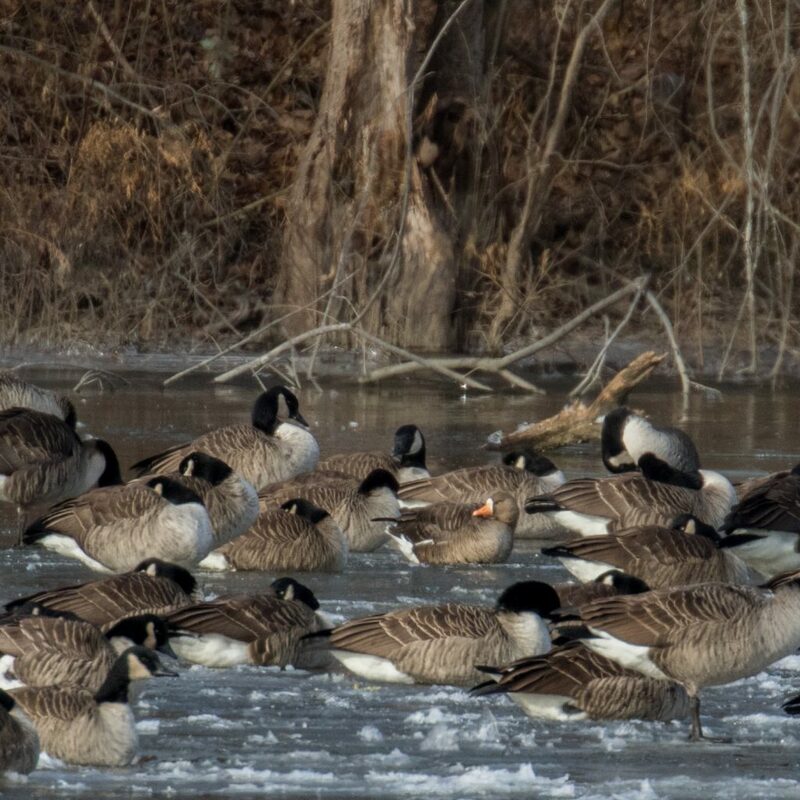 It was a good day of birding for me – some good birds, some decent photo ops, and a little bit of good camaraderie. 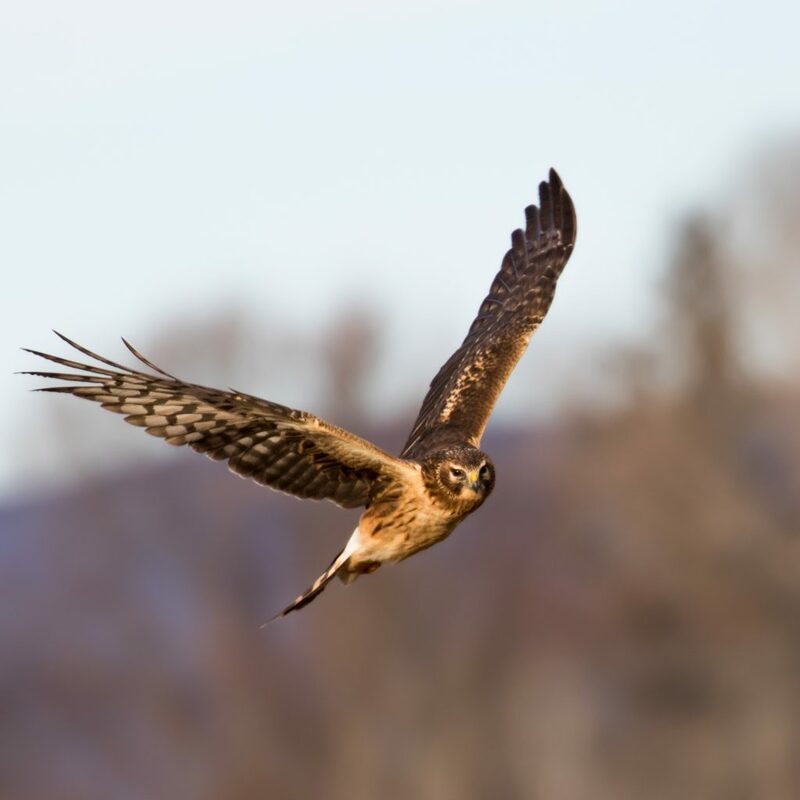 Each species of bird can conjure up different thoughts and emotions for us as birders. Some can be seen as just flat out beautiful, like a Northern Pintail or a first winter Iceland Gull are for me. Some are cute, I’d put the Atlantic Puffin and Snow Bunting in that category. 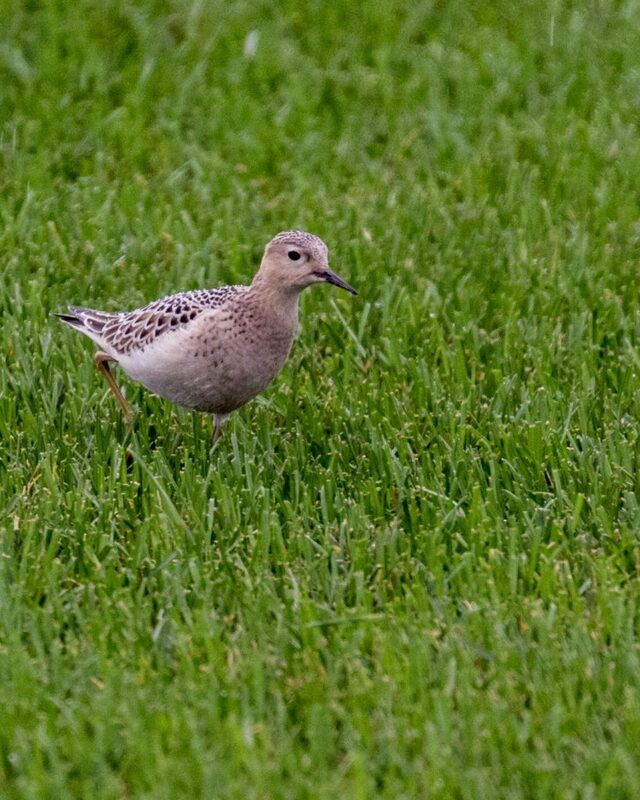 And we all have our favorites, often for inexplicable or a large variety of reasons ( for me: Upland Sandpiper, and either species of Cuckoo spring to mind). There are also certain birds that I consider inherently “cool”. I stole this idea from Corey Finger, who made mention of it in a post on 10,000 Birds back in 2012. It has stuck with me ever since I read it because it struck a chord with me – I do feel like certain birds just have a coolness factor. It popped back into my mind after my recent trip to the Jersey Shore where we had a Razorbill (very cool bird!). Here is my personal top 5 “cool” birds list; I’d love to hear which birds others might put on their list. 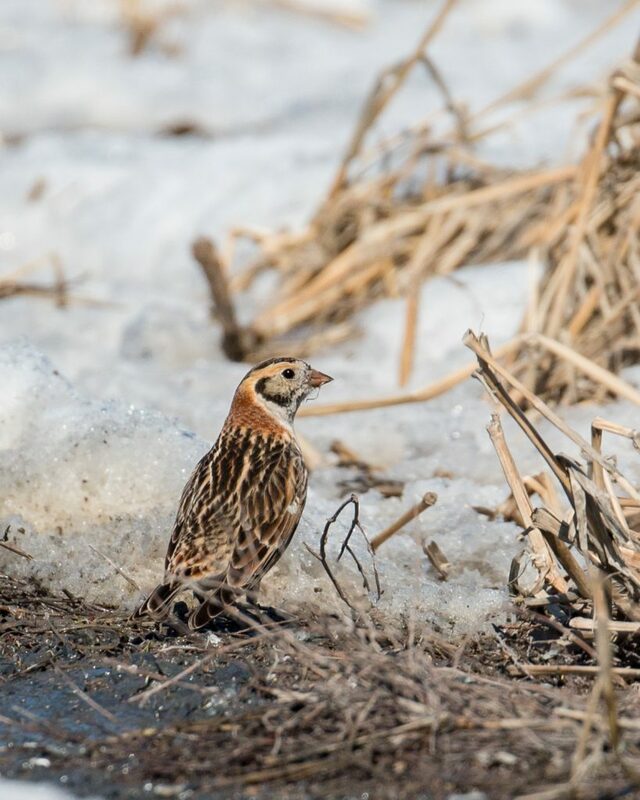 LAPLAND LONGSPUR: The coolest of them all, in my opinion. 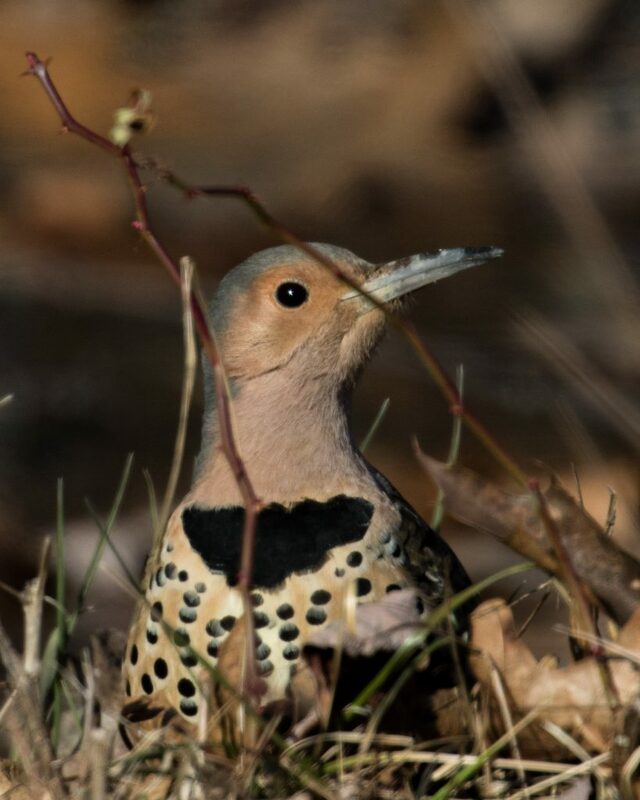 Beautiful and awesome looking in any plumage. 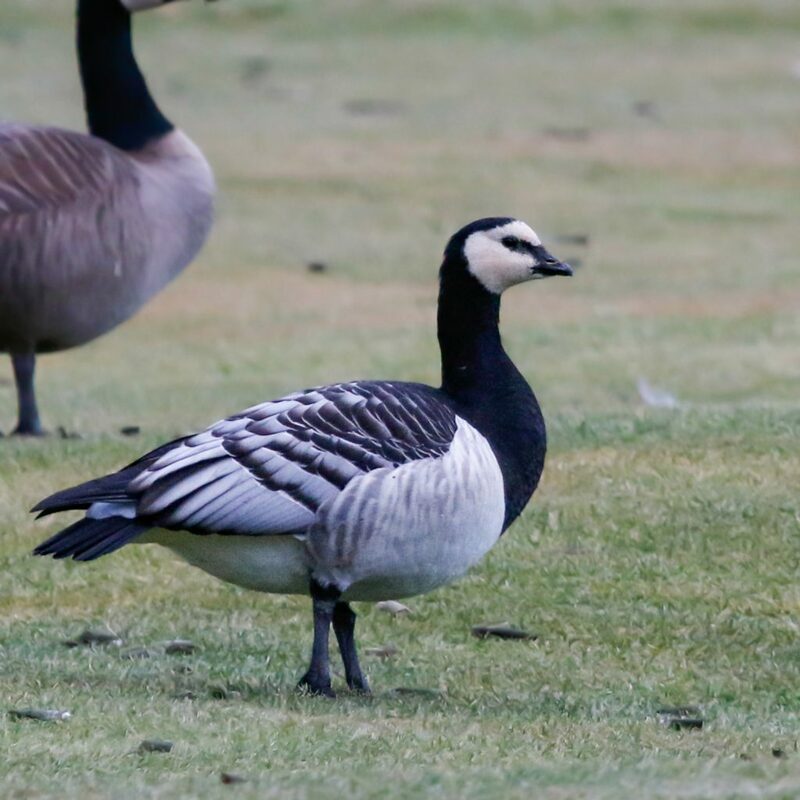 BARNACLE GOOSE: I love this bird, the coolest of the geese for sure. We need one to show up in our area, it’s been a while (2012? I never caught up with that bird…). RAZORBILL: While the Atlantic Puffin is cute and the other Alcids are all sharp looking birds, the Razorbill stands above as the coolest. I think it’s that large ridged bill with white lines. 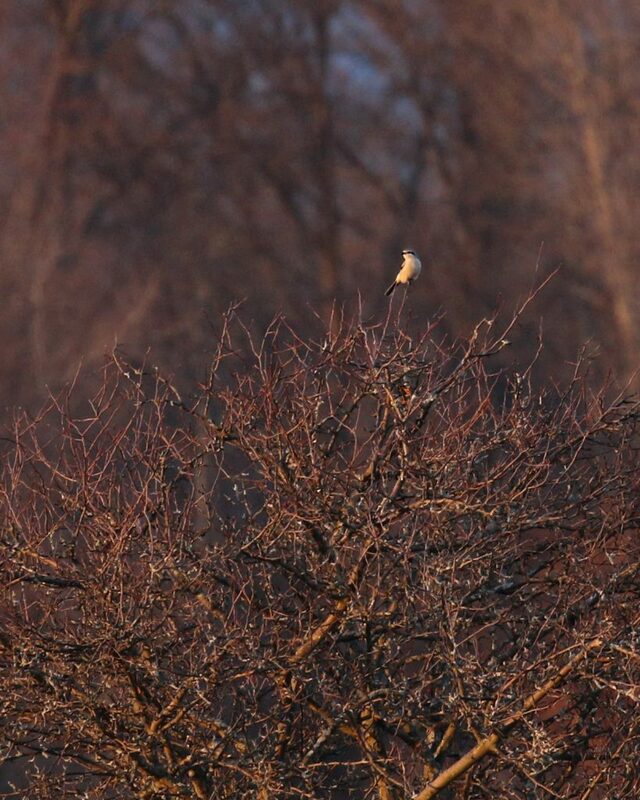 NORTHERN SHRIKE: I would venture to guess this might be on a lot of birder’s list. A cute killer, how cool is that? BUFF BREASTED SANDPIPER: I lose my mind when I see this bird. 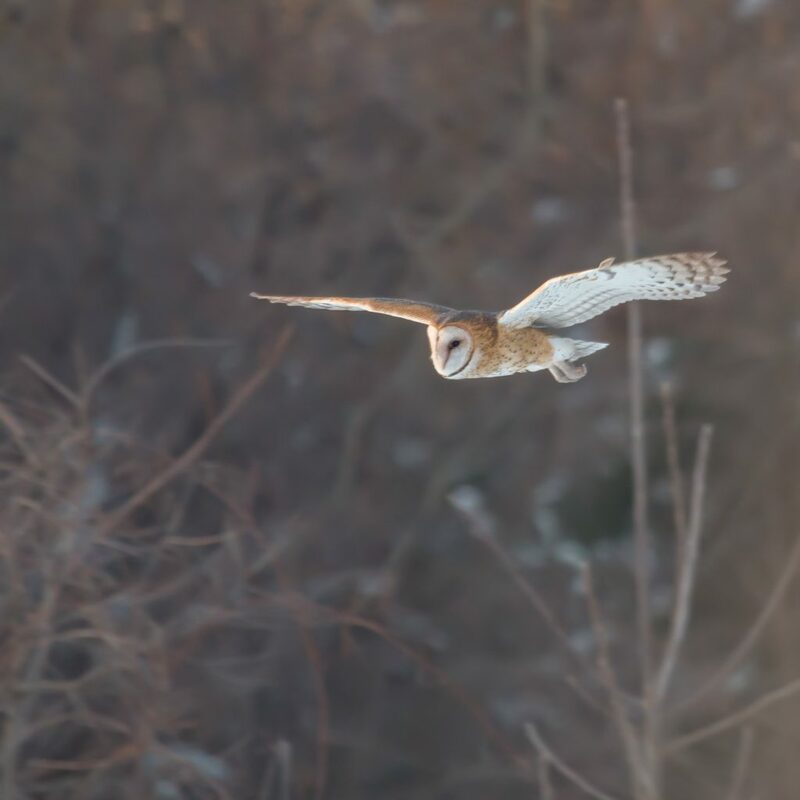 Honorable Mention – BARN OWL: A wonderful combination of beautiful, elegant, and so rare for our area. 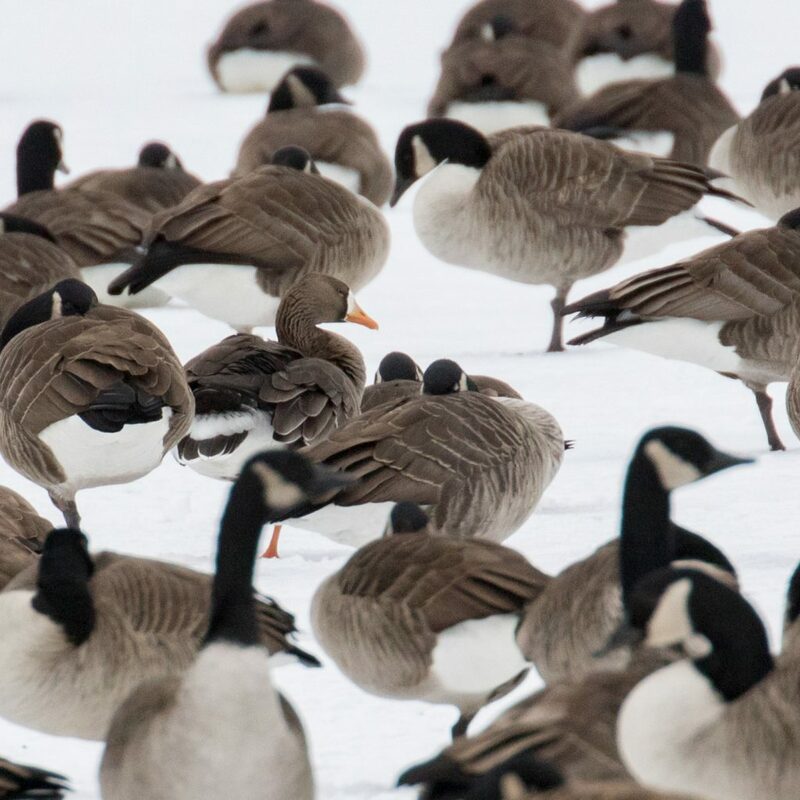 ~Linda took this photo right after locating the GREATER WHITE-FRONTED GOOSE on Route 284 in Westtown, NY 01/19/19. I love this photo, it’s just rich and beautiful. QUICK POST: I got out this morning into the early afternoon. 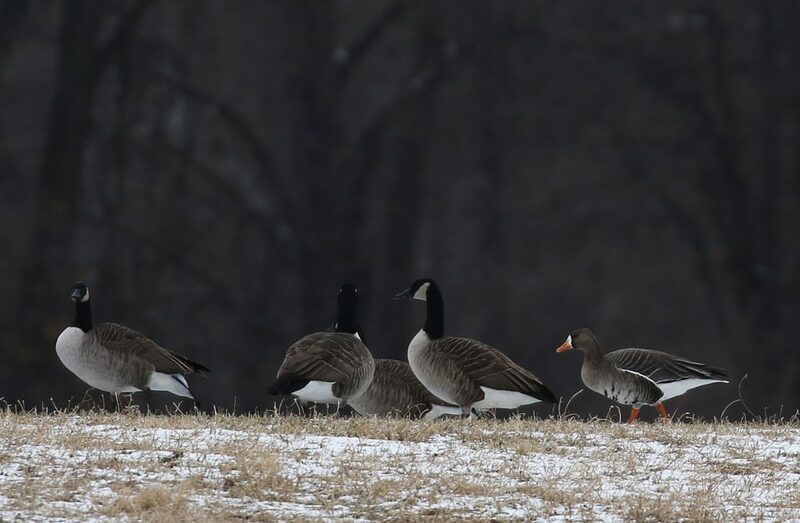 I started at sunrise in a blind at the Shawangunk Grasslands, ran for the GREATER WHITE-FRONTED GOOSE in Wallkill, and then ended up in the black dirt. It was cold but for the most part the light was great for photos and the birds were pretty cooperative, which made for a nice day. Yesterday morning, Maria Loukeris, Linda Scrima, and I headed to the Jersey Shore. 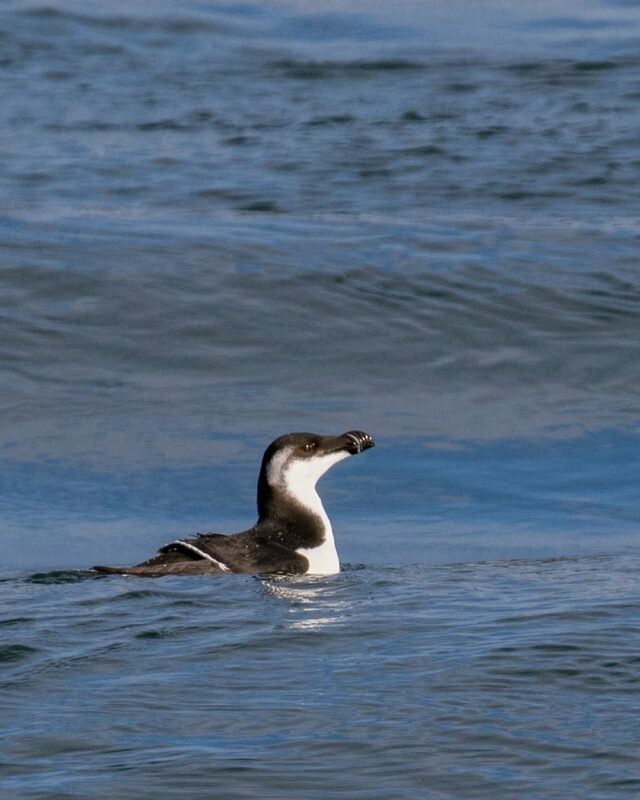 Our target was the RAZORBILLS which had been reported at Manasquan Inlet, but really, we were just heading to the beach where we knew we’d find loads of birds. Manasquan Inlet was our first and best stop. 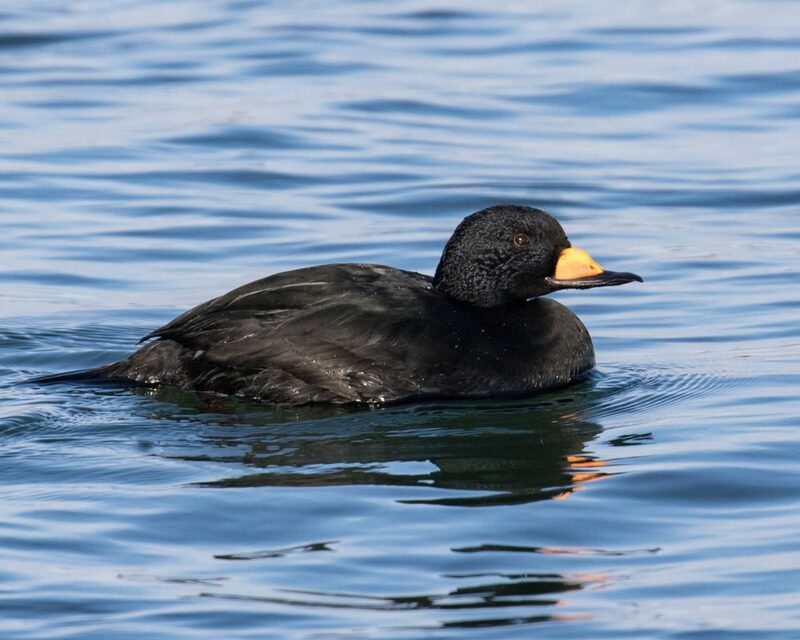 Not long after our arrival, we got the best look any of us had ever had of a Black Scoter. 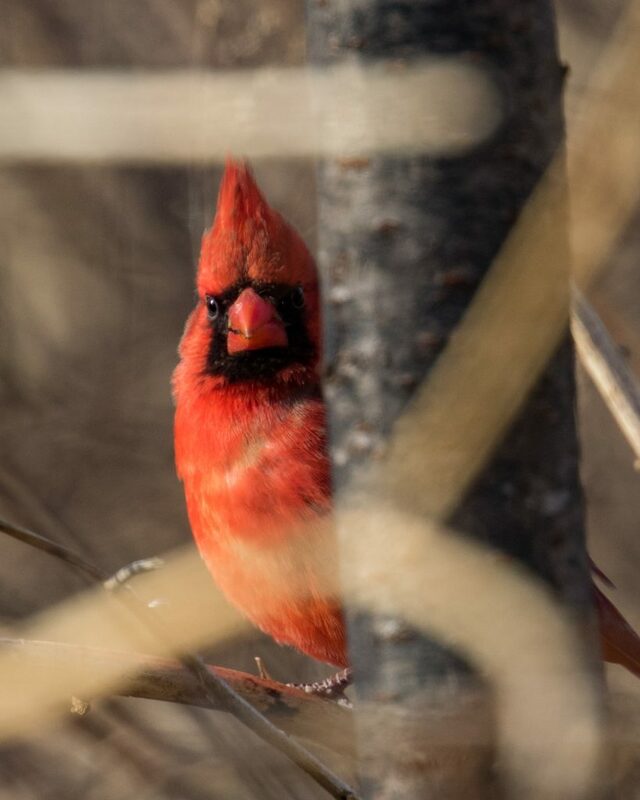 It was a day of photo ops, starting with this bird. 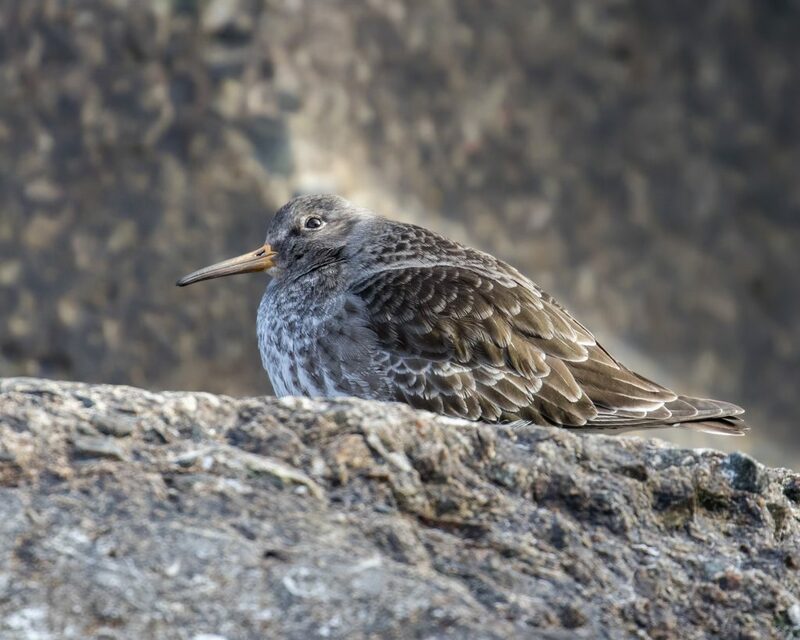 Other highlights included my first shorebirds of the year, Dunlin and PURPLE SANDPIPERS. 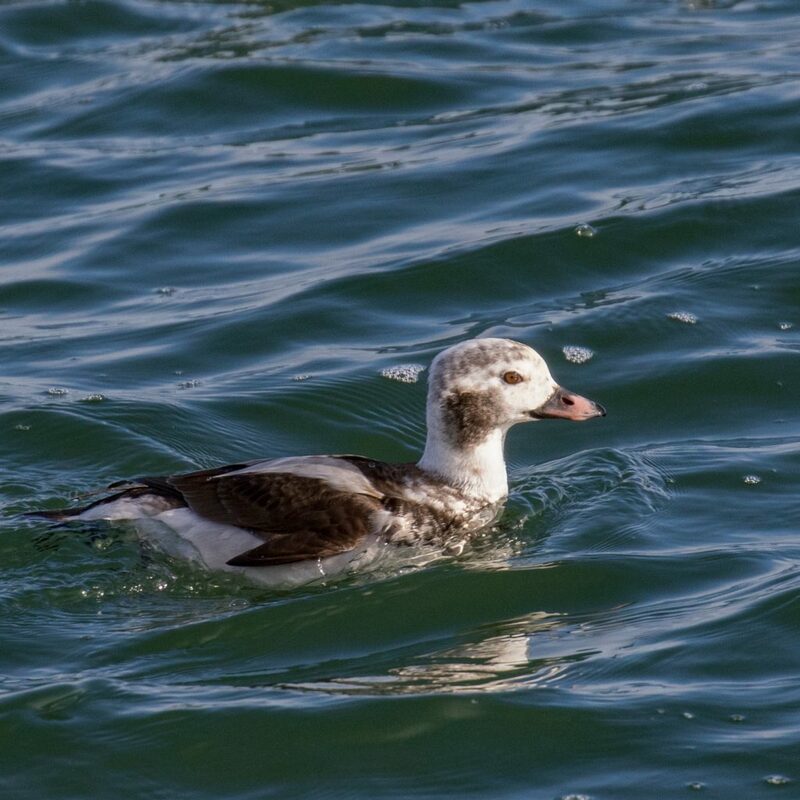 There was a very cooperative group of just under 30 Long-tailed Ducks at the end of the jetty. 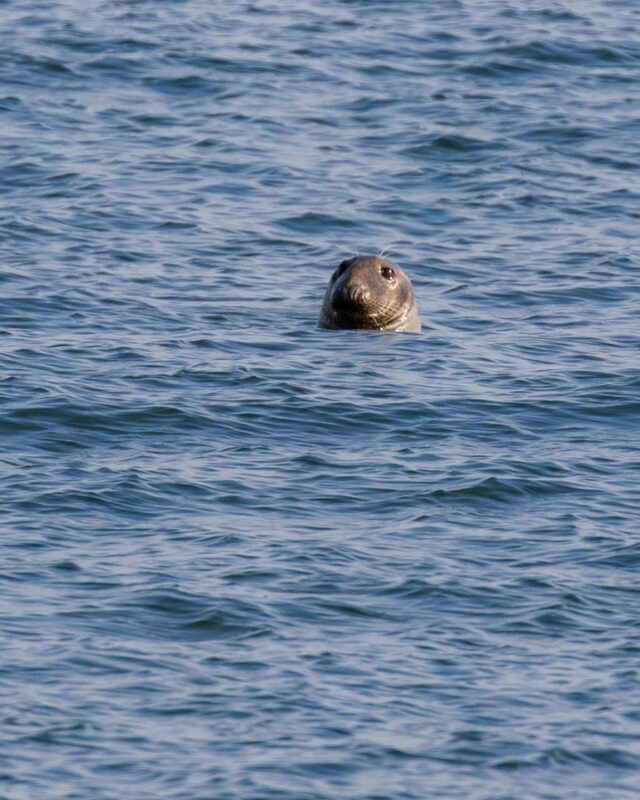 Humpback Whales were being seen in the distance, and a Gray Seal came in for a slightly closer look. 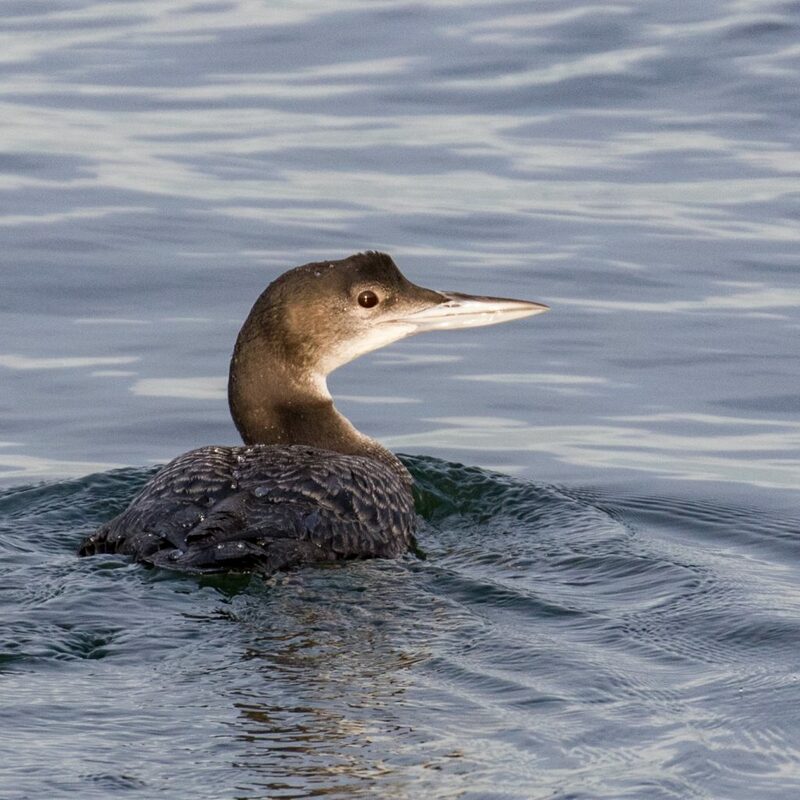 A Bald Eagle was hunting WAY out in the ocean and you could barely throw a rock without hitting one of my favorites, the Common Loon. 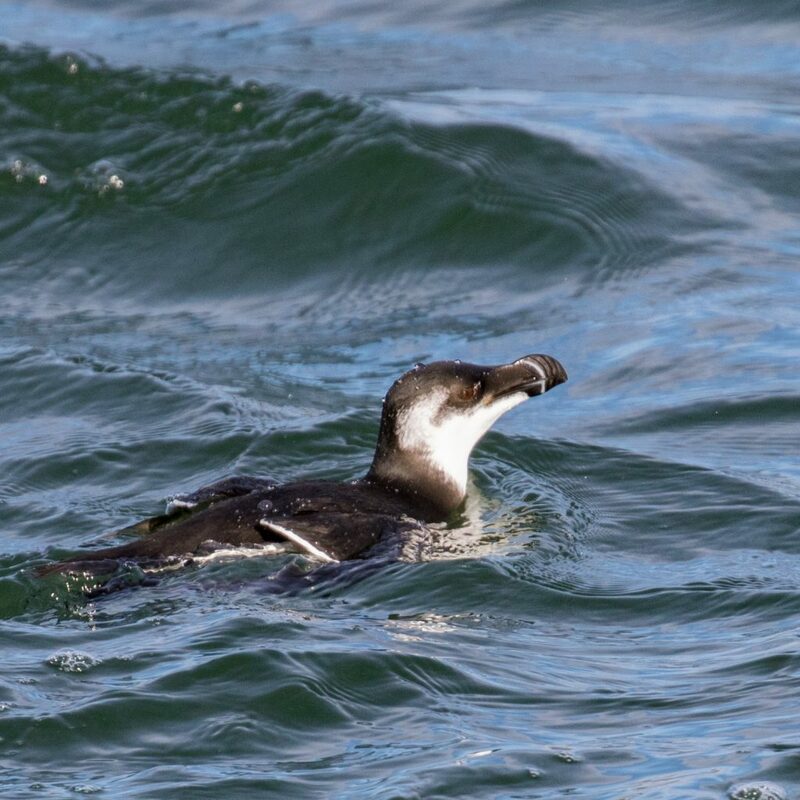 Most importantly, we had 6 RAZORBILLS in the ocean; we had distant but good enough looks. Then a fellow birder located a Razorbill in the channel, and as it worked its way back to sea, we got absolutely incredible looks and some decent photo ops. Our second stop was Shark River, which was loaded with birds. There has been a Eurasian Wigeon reported at that location, in fact it was reported several times yesterday, but we never located it. I feel like there might be some local knowledge going on here (we went back for a second try when it was reported in the afternoon, but still dipped on the bird). 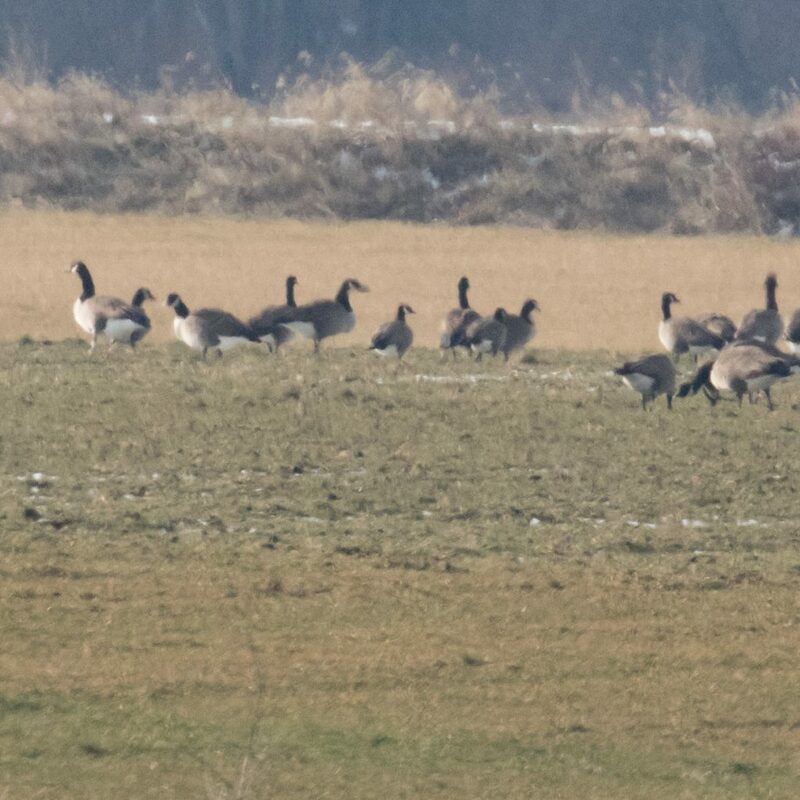 Regardless, the spot was loaded with waterfowl, we had 10 different species, with over 40 Mute Swans, 300+ Brant, and 60+ Buffleheads making up the bulk of the birds. Shark River Inlet was our final official stop (we did run for the EUWI back at Shark River afterwards, however). I was excited to get back to this spot because last time we were there we had the most cooperative Red-throated Loon there. This time around it was not to be. But, we did get some really good scope views of our first SURF SCOTERS of the day, which was nice, and I was able to take my favorite photo of the day, a Brant in flight (above). 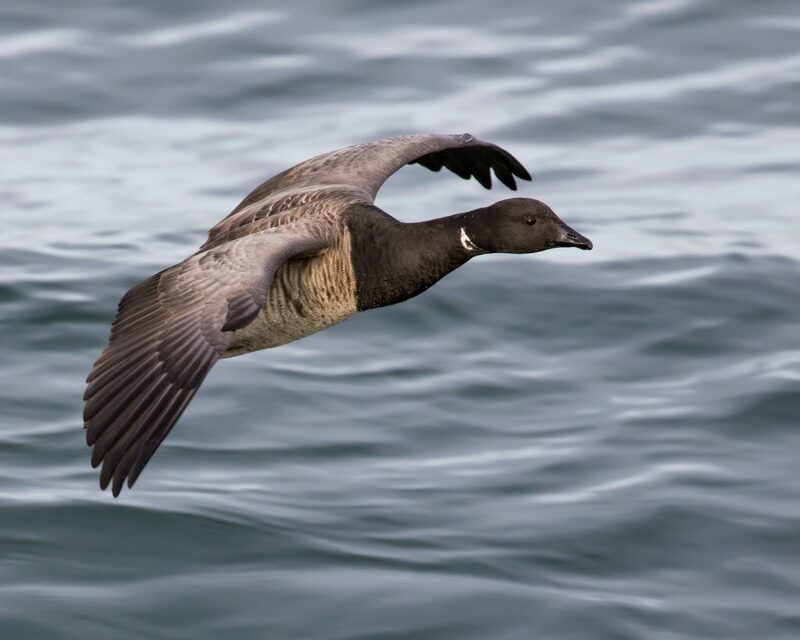 Brant are up there in my favorite birds, and to me this shot is a nice one and it made me happy. The day went by quickly and the sun was setting as we headed home happy and tired. 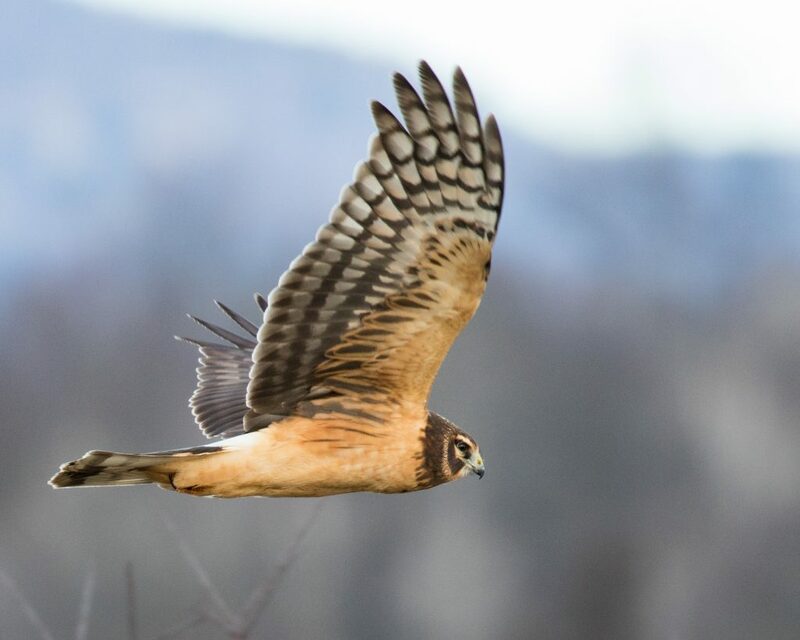 Do more birding out of Orange County, and even NYS for that matter. I love listing, especially in OC, but I’m going to try and take a year off. I’ll still report and keep my lists, it just won’t be the main focal point. 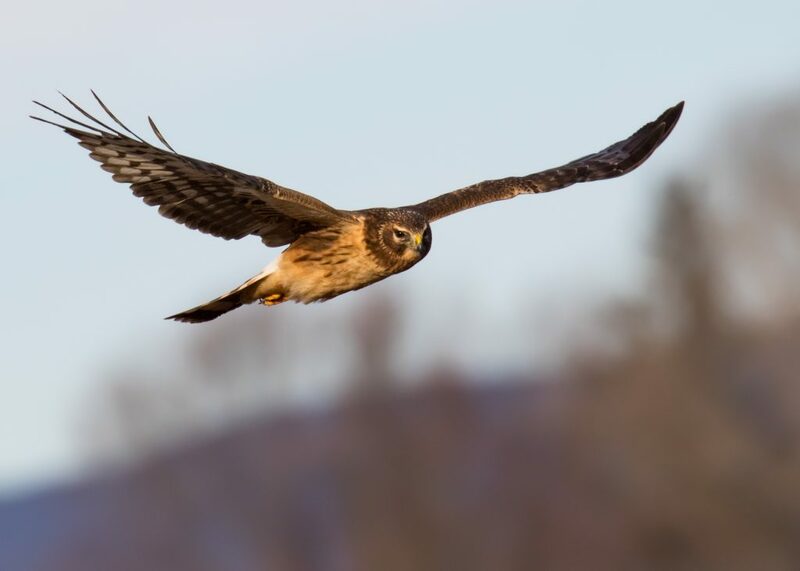 Focus more on bird behavior. 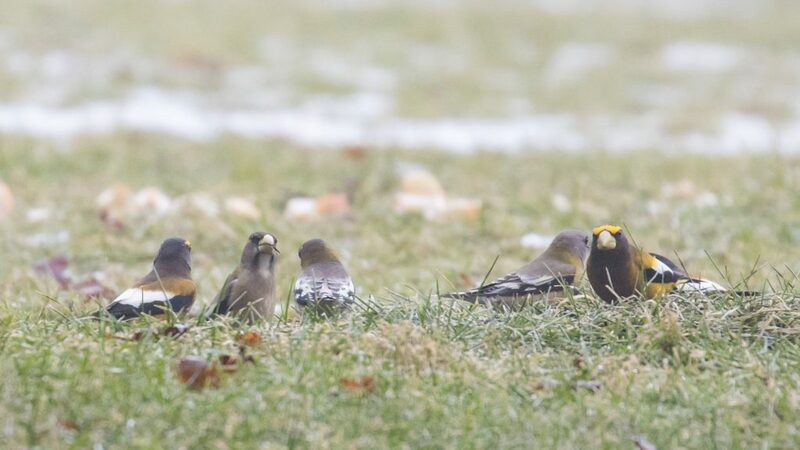 Often when I run around for birds, I fail to take the time to observe and enjoy their behavior to any large extent. Work on my photography. As I went through all my posts for 2019 (looking for top 10 photos), I felt like maybe I’d taken a step backwards. I didn’t have as many shots that I REALLY liked; maybe I’m getting more and more picky, but that can be a good thing. So, those are my starting points. 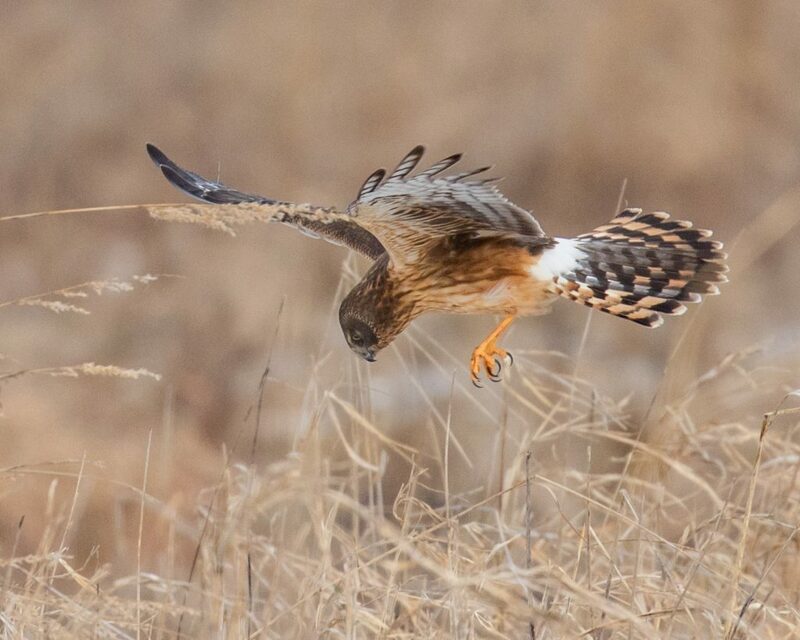 But, I’m curious to hear from you: what are your goals for your birding this year? What will you focus on? What is it about birding that makes you the most happy? Do you even think about it in these terms, or do you just go out birding? Please leave a comment if you have any thoughts on this… thanks! 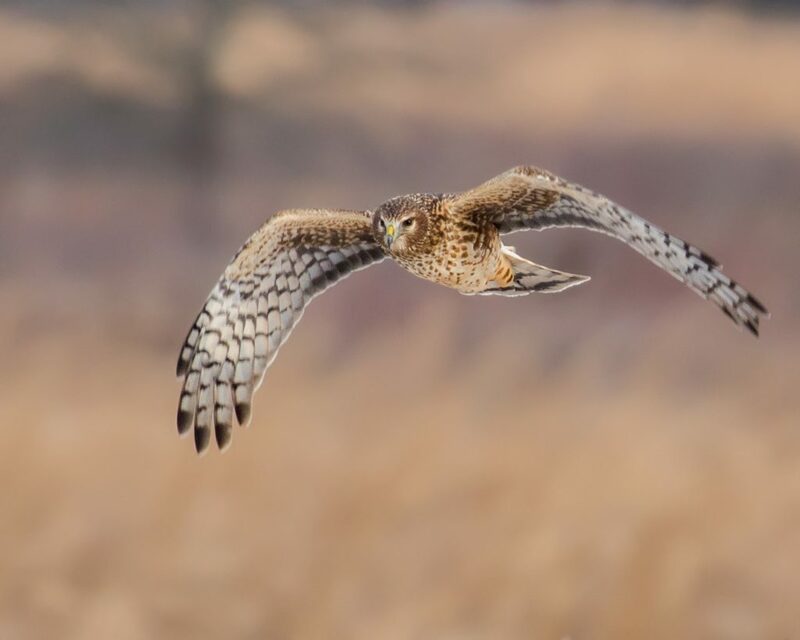 Author mattzeitPosted on January 6, 2019 January 6, 2019 Categories photos, Raptors12 Comments on 2019 Birding Goals? 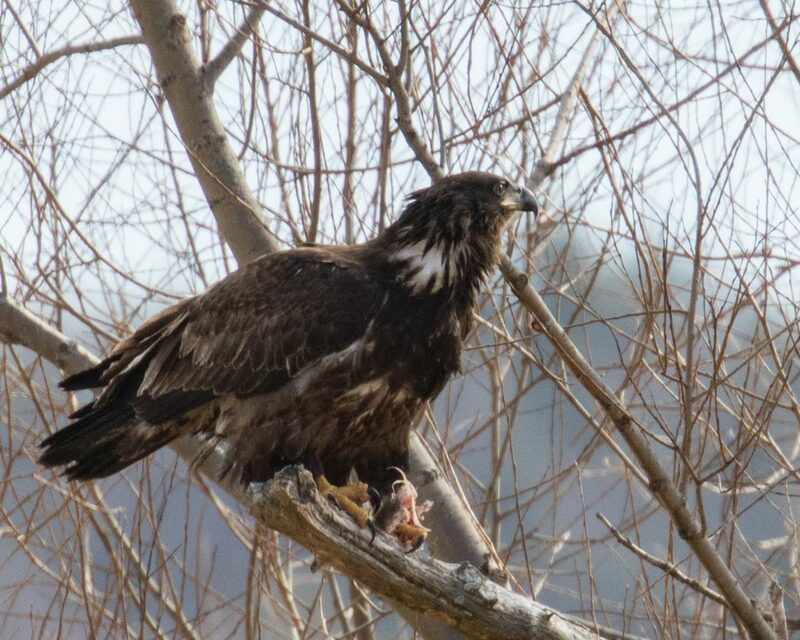 SAYS PHOEBE at Wallkill River NWR, Winding Waters Trail, Orange County, NY. The original locator was Tom Sudol. 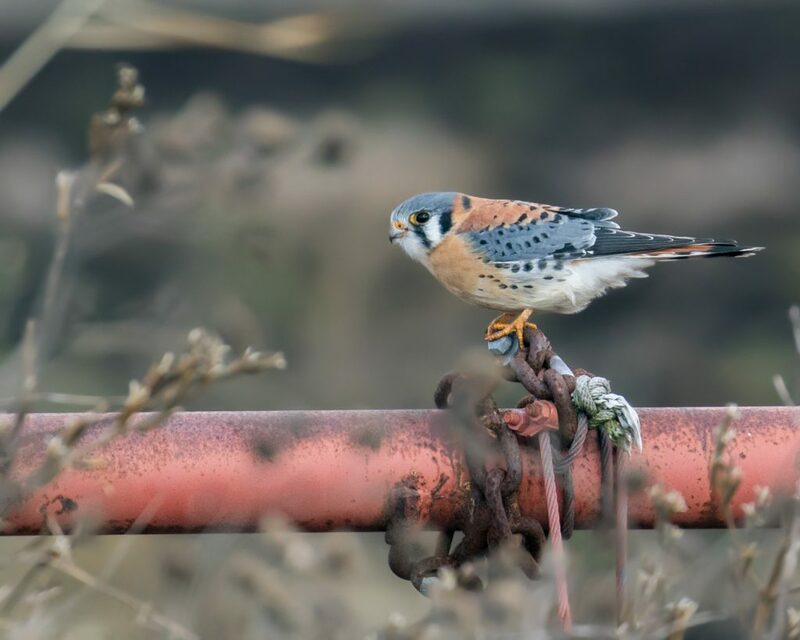 So, with rarities on our mind, Linda Scrima, Maria Loukeris, and I headed up to Delaware County early this morning. 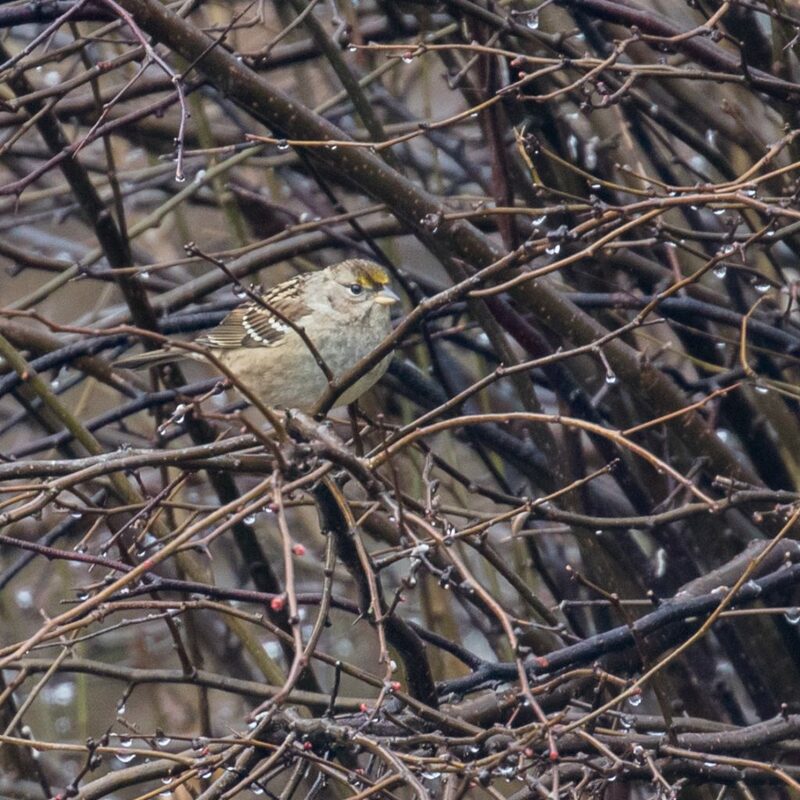 The Golden-crowned Sparrow had been seen most often early in the day, so we figured that would be a good place to start. Our timing was good and we got on the bird not long after our arrival. 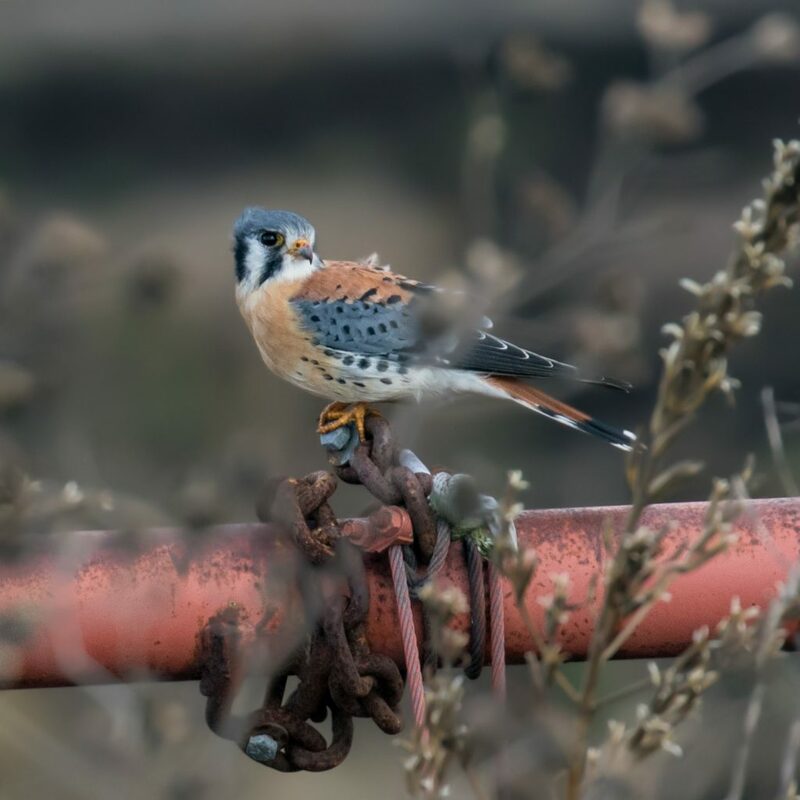 We had a brief, unsatisfactory look at first, but then after a little while the bird returned and we were able to get good looks and some photos too. The GCSP was a lifer for Linda and Maria and a NYS bird for me. On our way back, we stopped at the feeding stations at Smith Road and Woodard Road in Liberty. 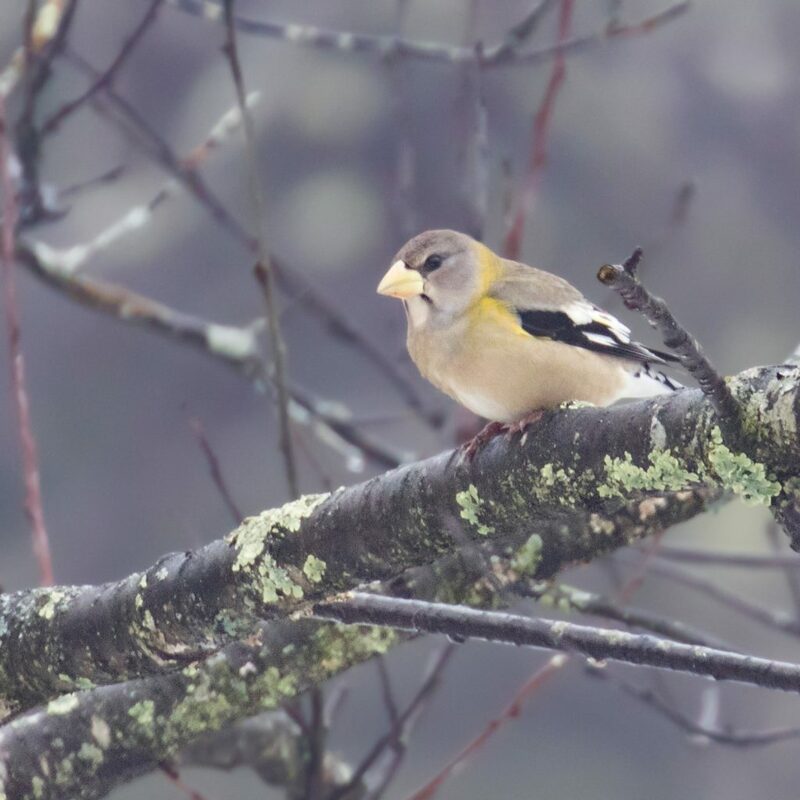 We did well at both locations for EVENING GROSBEAKS. We had approximately 45 at Smith Road and just under 20 at Woodard. Linda also had a Red-breasted Nuthatch at Woodard, but I never got on that bird. 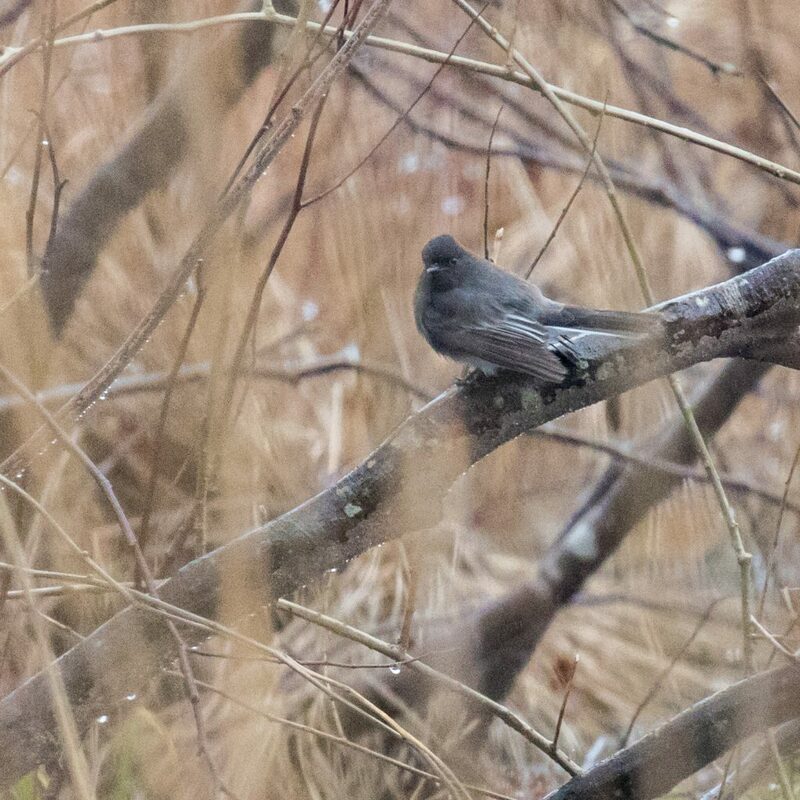 From there, we headed towards Sussex County to try for the BLACK PHOEBE. It had been reported consistently all morning, so we liked our chances. Again, our timing was quite good. The rain had been falling pretty heavily, but it slowed to a soft drizzle not long after we arrived. And, more importantly, the bird was still present. 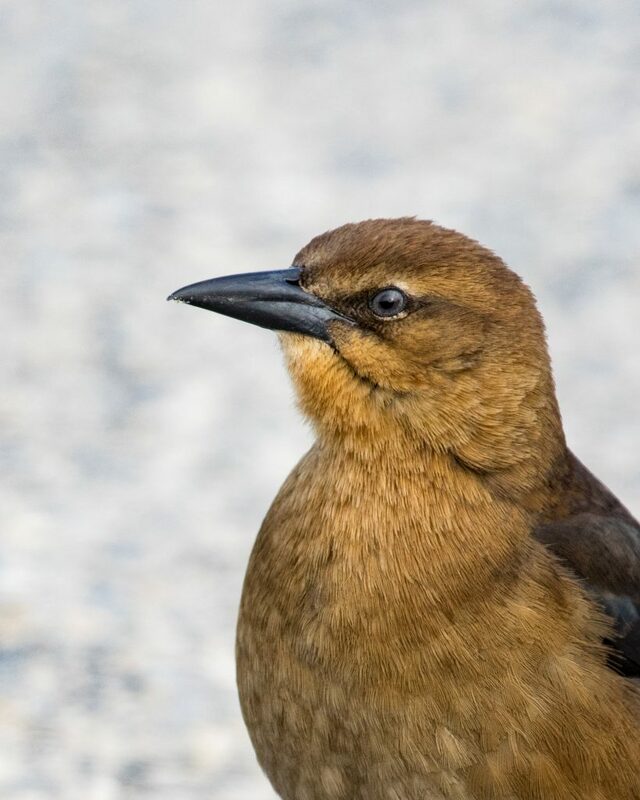 And what a bird it was – I really enjoyed seeing this bird – what a cool little bird. 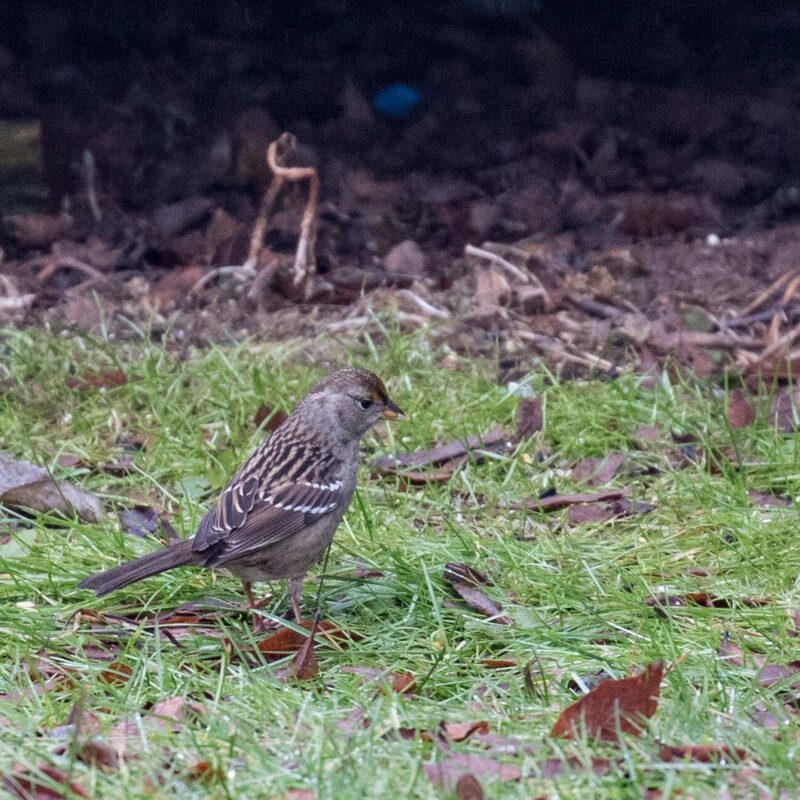 But, this might have been the most challenging bird I’ve ever tried to photograph. 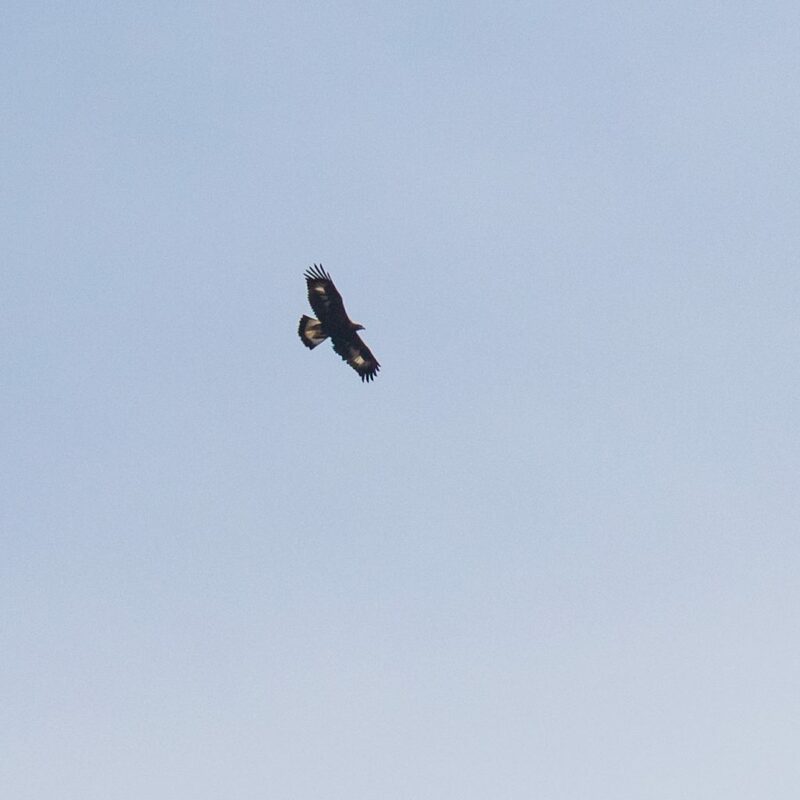 The bird was very vocal, which helped track it, but it was also very active. It barely stayed in one place for a second. 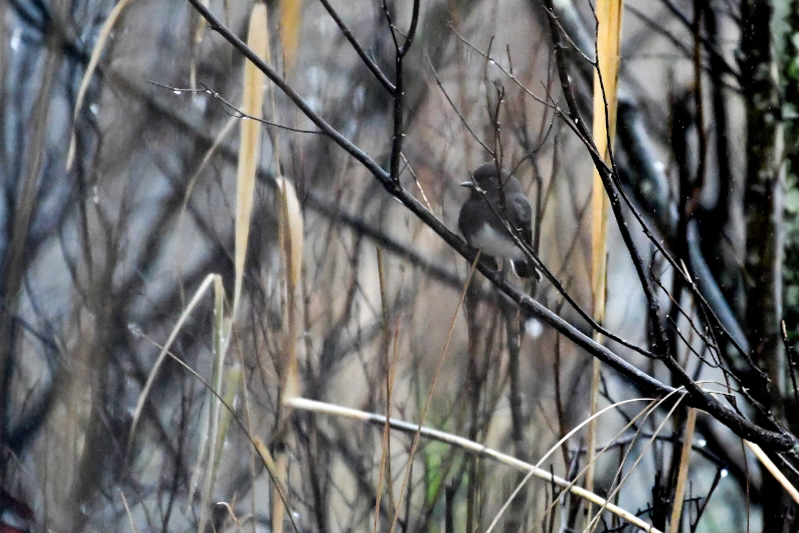 And the habitat didn’t help; we were shooting through the brush the entire time. 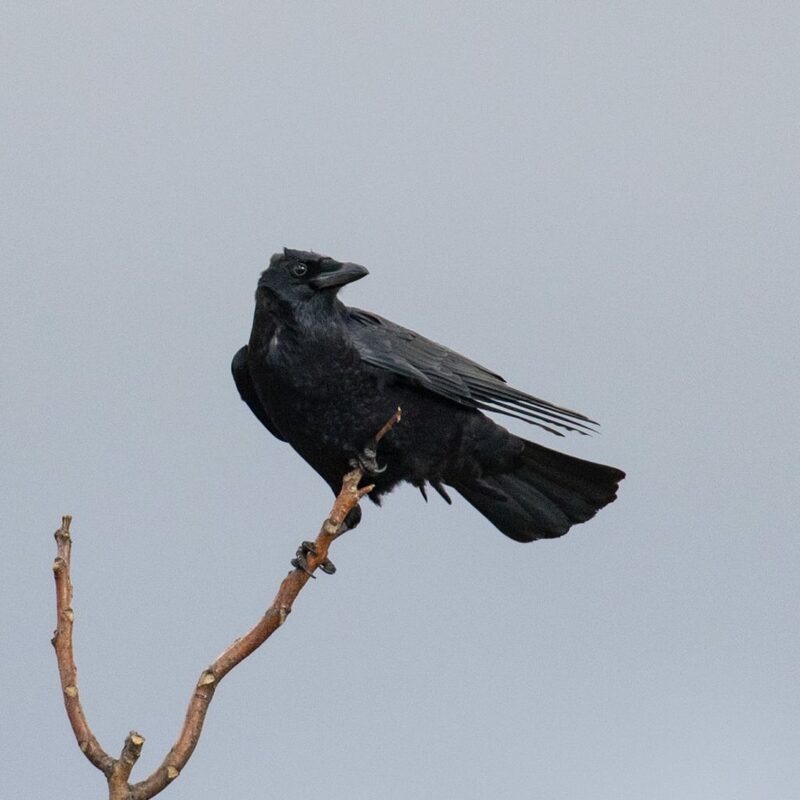 It was a really great bird to see, but getting pictures was tough. The BLPH was a lifer for all three of us, so that was exciting! We made one final stop, at Wallkill River National Wildlife Refuge’s Winding Waters Trail to try for the SAYS PHOEBE. The bird had not been reported all day, so we left it for our last stop. We walked the trail and saw other birders searching for it. We tried for just under an hour, but unfortunately, our luck had run out. 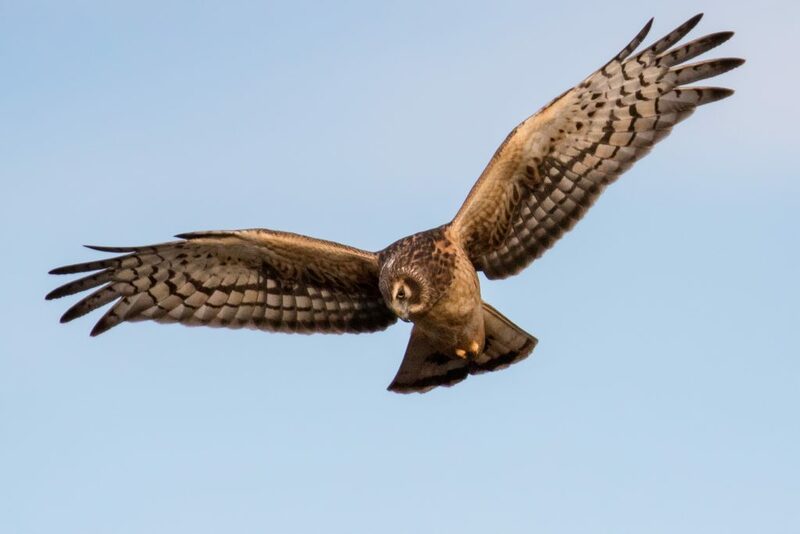 One of the birders, a guy from Long Island, was pretty sure he heard the bird vocalize, this gives me hope that the bird might still be around and was laying low. Just a sliver of hope. Anyways, as Meatloaf says, two out of three ain’t bad. This is especially true when it come to rare birds.